Welcome to the homepage of Hiking World Gran Canaria. 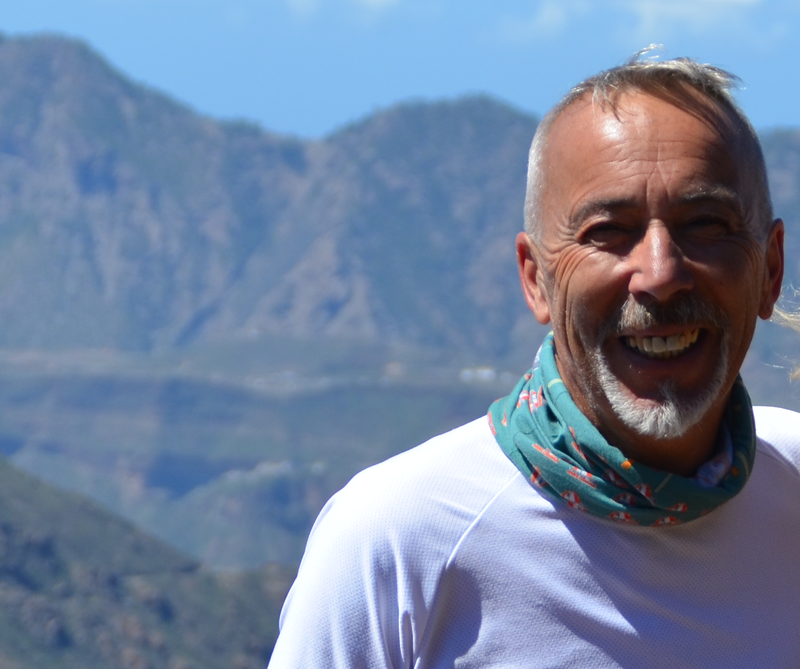 My name is Manfred Ritsch, I am from Austria and I've been living and working in the tourism sector on the Canary islands for thirty years. Six years back I was presented with the opportunity to make my hobby, Hiking, to my profession. After succesful years of working for Free Motion, the biggest Bike & Outdoor Center on Gran Canaria I was presented with the opportunity take over the Hiking department. Since May 2016 I work as an independent hiking guide and I am very happy to be able to keep sharing the fantastic flowers, plants and other treasures with my clients and friends. See you soon, Berg Heil !